With our passion and background in homes, interiors and design it was a natural progression for us into Cloudberry Living. Named after the rare handpicked jewel like fruit of the north, we have carefully chosen iconic Scandinavian designer brands as well as emerging new designers. Inspired by Scandinavia’s design heritage, combining function, form, quality and sustainability in timeless simplistic designs. So if you are looking to produce a Scandi style to your interior, take a look around our website, we are sure there will be something here for you. And your children, friends and family too. 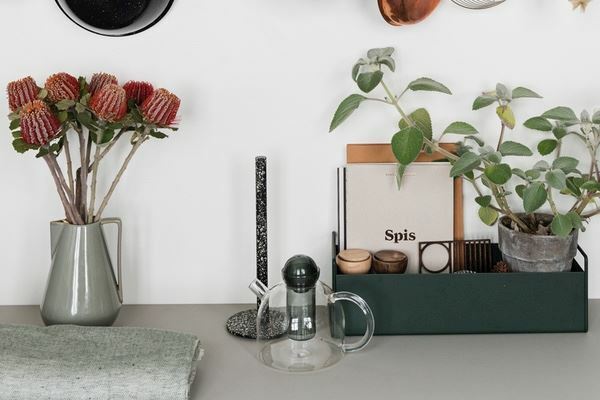 Established in 2007 we are one of the longest standing UK sellers of our top Scandinavian design brands like Iittala, Ferm Living and Pappelina to the UK. Along with these brands we are always looking out for new and exciting products and designers to give all our customers a fresh selection at all times of the year. 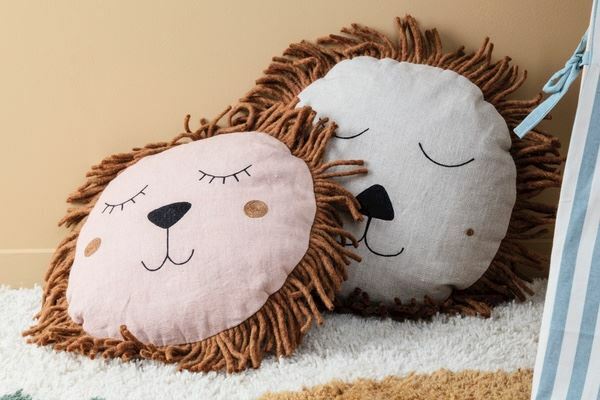 Whether you’re looking for lighting, cushions, a unique gift for that special person or wallpaper to re decorate we have a broad yet curated collection for our modern lifestyle today to create a unique and stylish home with products you’ll love year after year. We endeavour to bring you a great buying experience, personal customer service and all based and warehoused here in the UK on the outskirts of London. 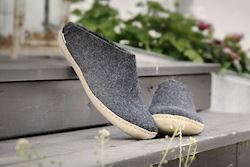 With quality products, from Glerups hand crafted felt slippers to the coolest umbrella’s, not just from Scandinavia but sourced from around the world, each has the ethos and design which encapsulate that Scandinavian feel. Our tag line states "Life. Scandi. Style." this encapsulates beauty, design and functionality. Embracing sustainability, these products are made with a conscience, pieces to last, to make for easy living for our modern lives today. We endeavour to be as eco friendly as possible. We pack your order in re-used cardboard boxes and fill the gaps with recyclable paper 'nuts'. So you can either re-use the packaging yourself, or put it in the recycling bin. We welcome you to Cloudberry Living and hope you to will be inspired and find beautiful pieces to treasure, personalising your home and enriching your everyday life, Scandi style. Steve, Alicia and the Cloudberry Living team. 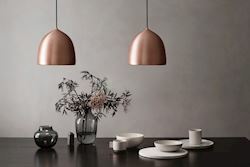 Simply enter the offer code SCANDI10 at the checkout. Please note the discount cannot be used against the Andtradition range or sale items.